The 8×8 X Series provides your organisation with a single cloud solution for enterprise voice, meetings, collaboration and contact centre across mobile and desktop devices. 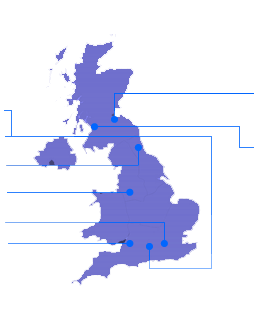 VideoCentric work in partnership with 8×8 to address key customer needs for the future of collaboration; providing access to a single system of engagement which provides access to everyone no matter the communication choice – voice, video or text – access to real-time records and record history, and intelligence to enable organisations to transform their traditional communications. By providing a solution that is multi-channel, accesses the underlying data layer of all past real-time interaction, and uses machine learning & AI to predict and prevent problems before they occur, the 8X8 X Series fundamentally changes the way you work. Collaborate across any channel and easily access the company’s most critical data, analysis and experts. 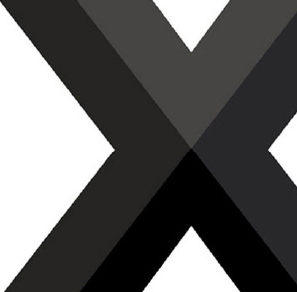 The X Series enables your company to innovate and engage so that you can move at the speed of your customer and employees expectations – provide value in every moment, leading to less churn and higher revenue. Give your employees the tools they need to communicate, collaborate and innovate. The X Series enables you to select as little or as much as you want from the portfolio – mix and match to address your businesses own needs. It can simply be your traditional telephony PBX system, redefined to support the way you do business. Or it can be a complete communication transformation – the traditional PBX, Video and Audio Conferencing, text chat and Contact Centre combined, for your entire global workforce.